ADDIS ABABA RECEIVES WORLD TOURISM TOP AWARD. ETHIOPIA ON THE APEX OF TOURISM! 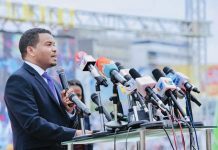 In 2015 Ethiopia was celebrating achieving the status of World Best Tourist Destination and crowned the year with an impressive 2 billion tourism related revenues, making it the most profitable destination in eastern Africa. Fast forward and after a few negatives years Ethiopia is back on the cards again: with peace at Eritrean boarder and Somalia pacified the country dubbed Land of Origins (because is home to the oldest hominid Lucy) is preparing to bask once more into the tourism sun. 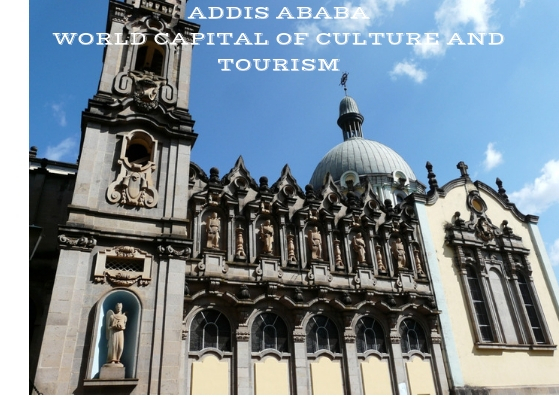 The European Council on Tourism and Trade announced the inscription of the capital: the legendary city of Addis Ababa on the list of humanities most cultural valued and tourism sought after places: WORLD CAPITAL OF CULTURE AND TOURISM. 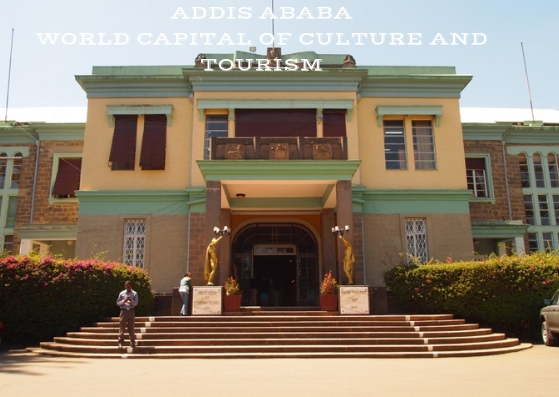 The global tourism institution ECTT remarked in the official statement that: Addis Ababa is blending his position in one of the most beautiful regions in the world, with the potential of culture and history patrimony, becoming a true world treasure and without a doubt, one of the most impressive areas of Africa. With Ethiopian Airlines growth and more than 10 million travelers expected to pass through Addis Ababa an important part of this tourists could be attracted to spend at least one or two nights in the city bringing a substantial revenue into the city. 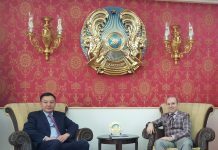 Articolul următorCum te ajută articolele de unică folosință în pregătirea unei petreceri?